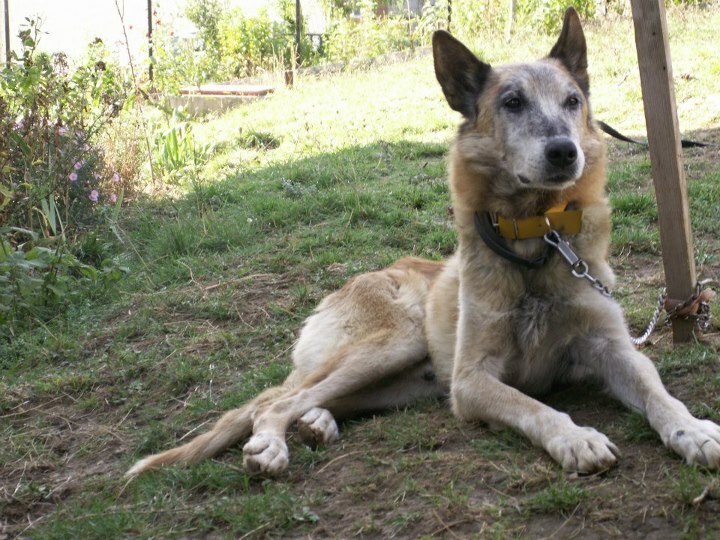 I’ve mentioned Oldie before, the dog saved from drowning in a river in Sarajevo. 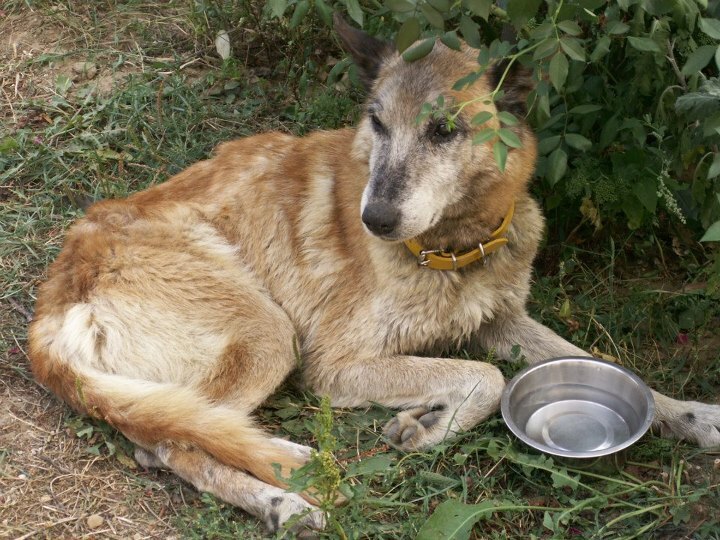 We managed to raise enough money to put him in pension for a couple of months, and perhaps longer if the monthly donations promised come through. However, he needs a long-term home. We don’t know what his earlier life was like, but most likely not good. 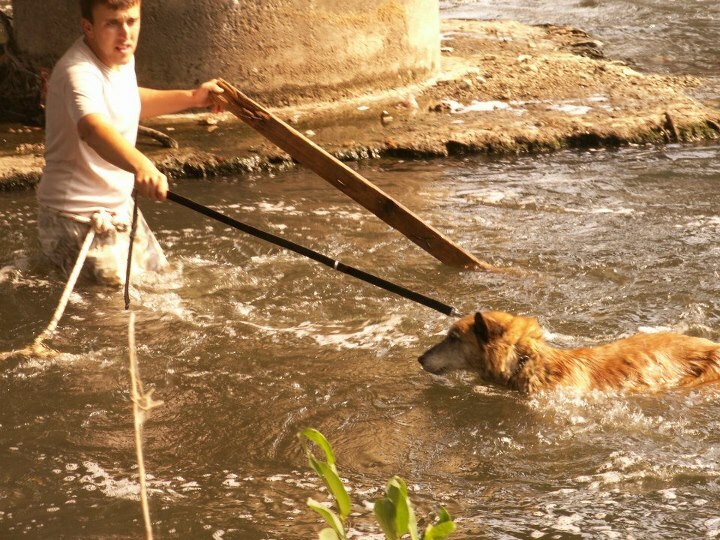 It is almost certain he was left in the river to die deliberately. He has been pronounced fit to travel, even though he is a little slow and hard of hearing and his sight isn’t so good. He’ll need his vaccinations for his Pet Passport and so on, so we need to fundraise for that. I might be able to get him to the UK via Germany, and I estimate the cost to be around 700 euros total, maybe a bit more. Please donate, even just one dollar or euro will help. 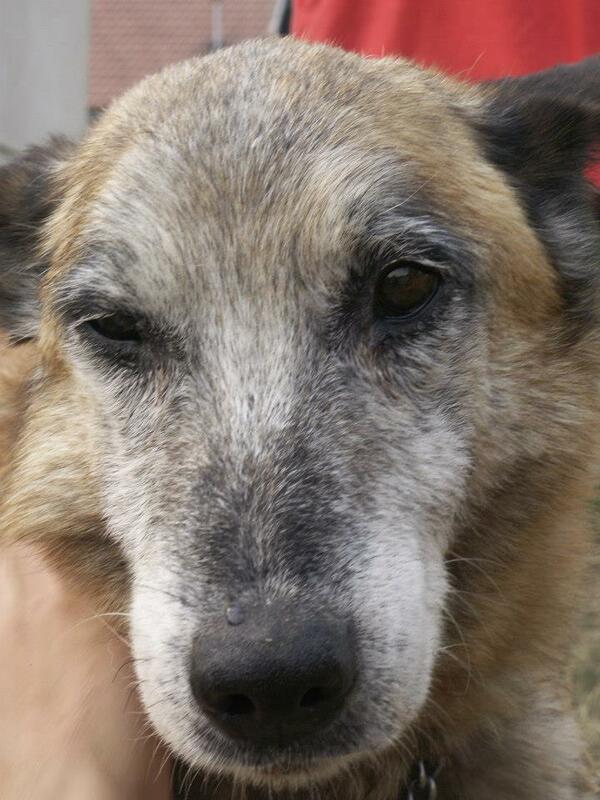 And if you think you can offer Oldie a home, please contact me. This entry was posted in Dogs needing home, Fundraising, Urgent - dogs needing help and tagged dogs needing homes, Oldie by Sandra Jensen. Bookmark the permalink. 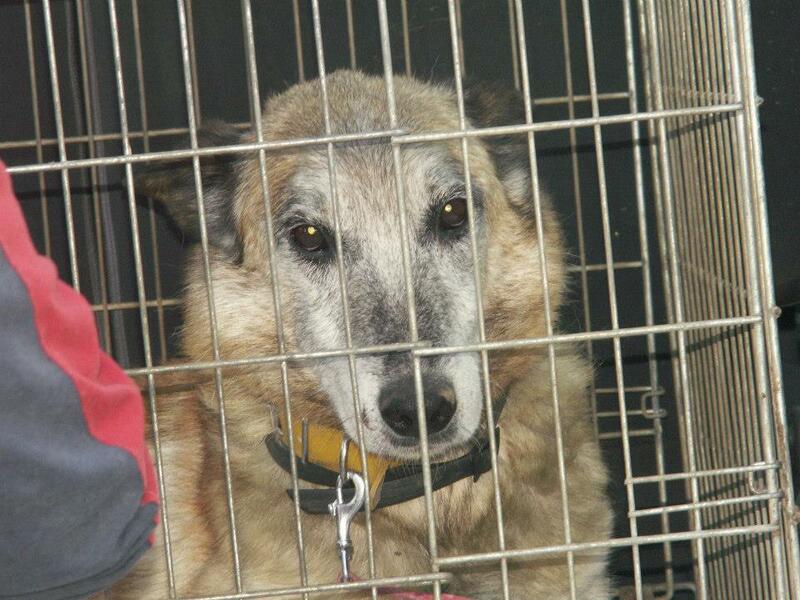 So happy for Oldie thet is save!!! I will share for him and pray to have a lovely home! Thank to all for saving Oldie! Well done, God bless you! yeah seen Oldie now, he looks sooo happy now, thanks for saving him from the river and looking after him and good news he will soon be going to a lovely home. Thanks, will be donating. Sadly no foster or longterm home has been found for him yet, so do please spread the word! Thanks Mica.